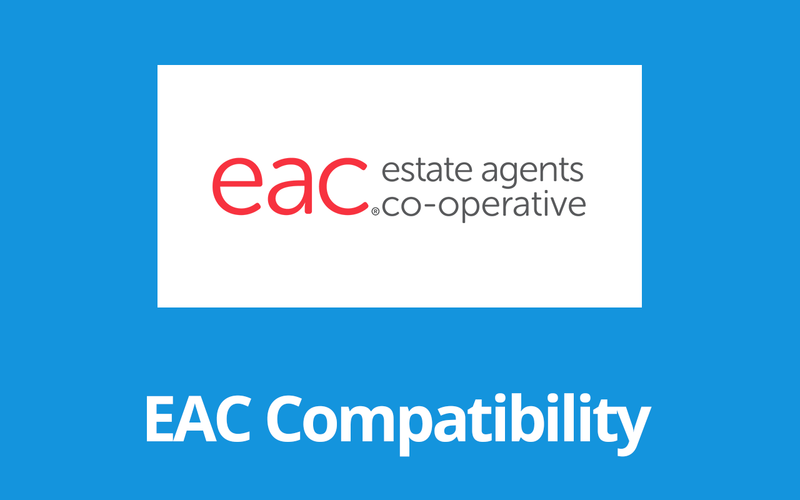 This extension brings EAC (Estate Agents Co-oporative) compatibility to Easy Property Listings allowing you to import listings from the EAC API using FeedSync and WP All Import Pro. With this extension installed it will add support and processing functions that modify Easy Property Listings to fully support the EAC API format. Fix: Added Rural search options to correctly display the Other option instead of just O. Fix: Warning fixed with commercial category function. Tweak: Commercial option label overrides for search. New: Added support for Holiday Listing House Types. New: Added support for Statement of Information Link. Fix: Corrected Product name to allow for automatic updates. As always Merv is amazing!